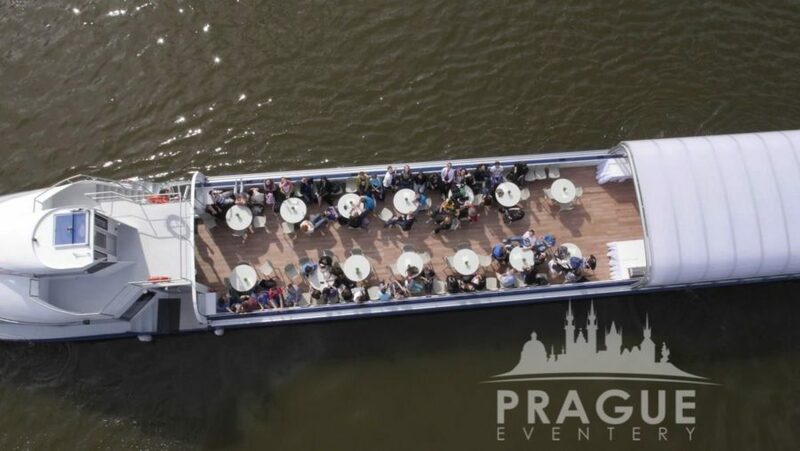 « Previous "Carlo IV Bank Lobby" | Next » "Zofin Palace"
This boat fulfills the most stringent European standards; this is what enables it to cruise almost silently and with absolute minimum emissions. 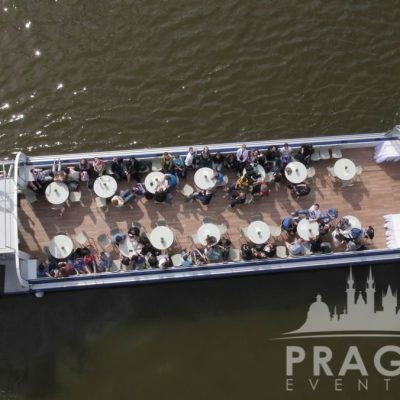 The boats name was carefully chosen and refers to the company’s Czech tradition and emphasizes the quality of the boat. 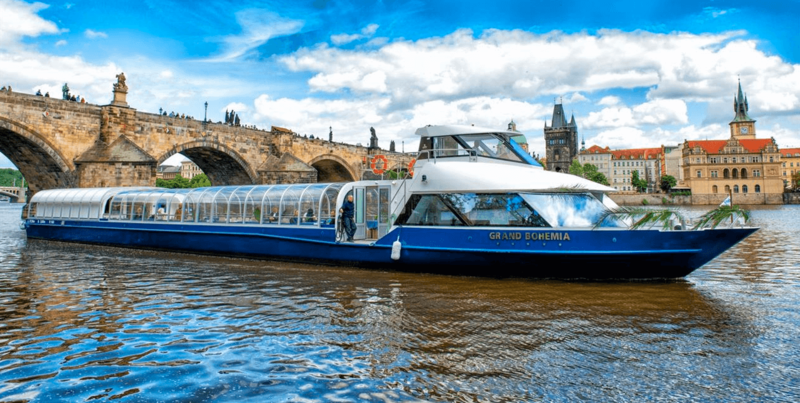 The boat was built in the German shipyard in Derben over a four-month period and it was first launched in April 2014. 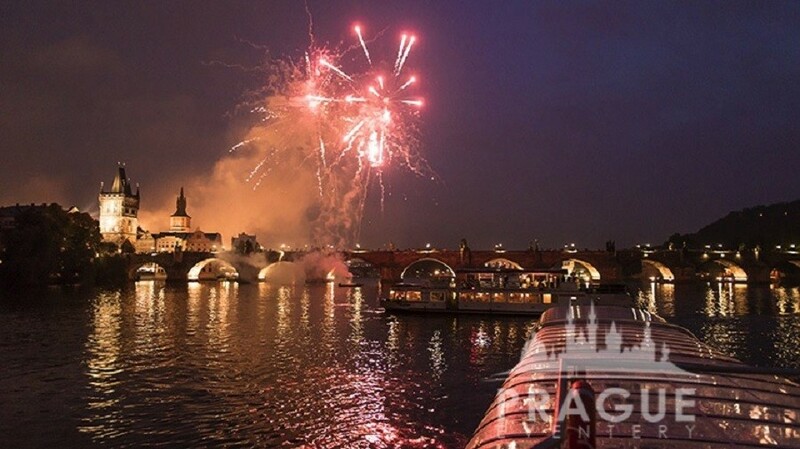 It is slightly smaller then her younger sister Bohemian Rhapsody, but maintains the same style and grace. 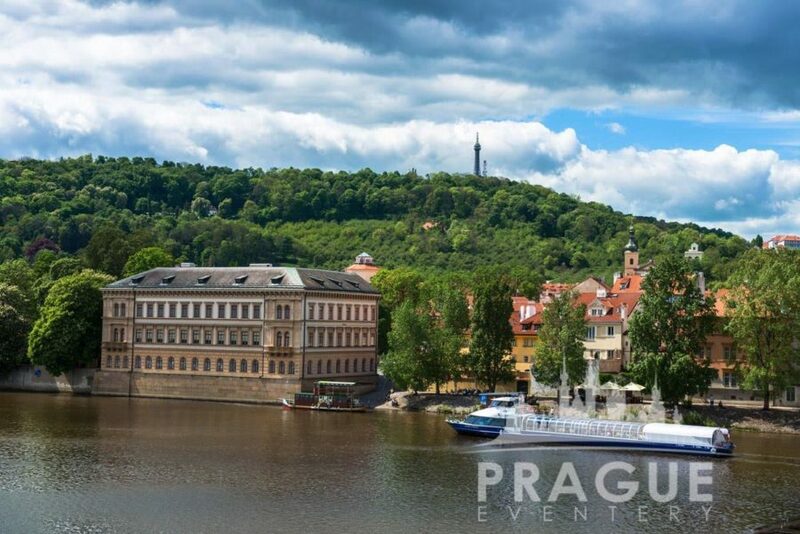 A perfect Prague venue for a unique program, and nice surprise for attendees. 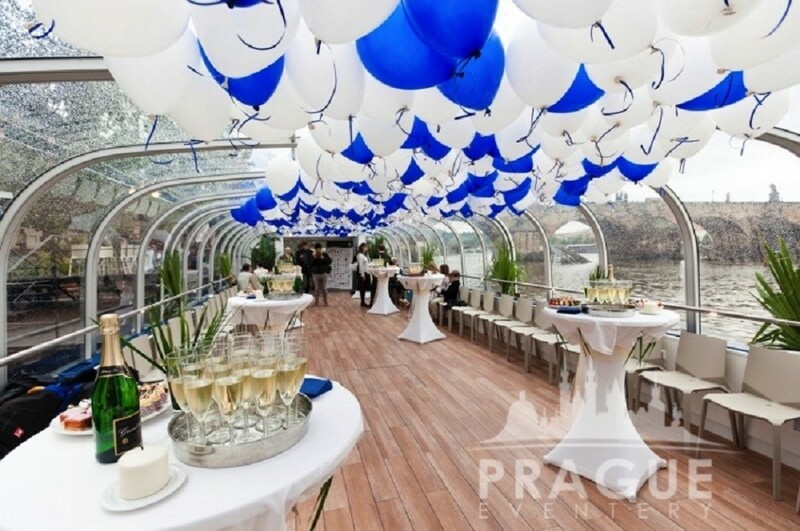 The uniqueness of the boat lies in the technological innovation of the main deck as it is encased in a sliding glass roof, which is possible to remove in case of beautiful weather and, of course, close in case of inclement weather. 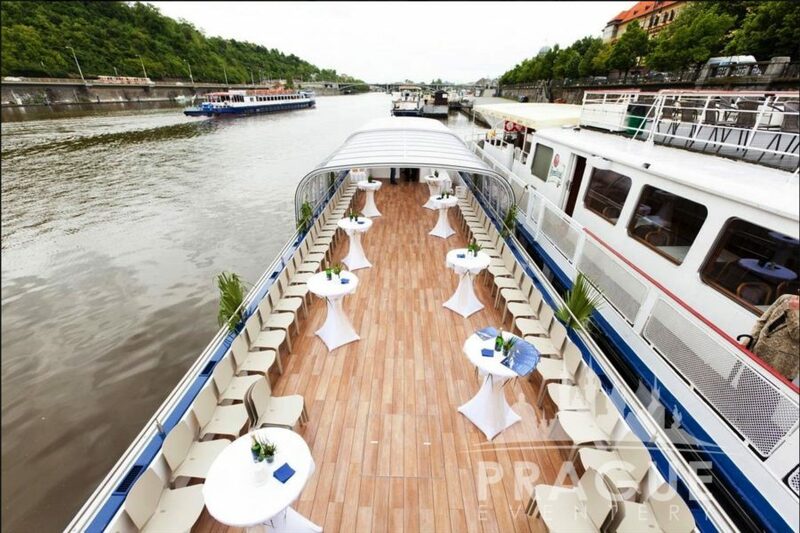 This allows guests the very maximum of comfort, and a perfect view from the boat at all times. 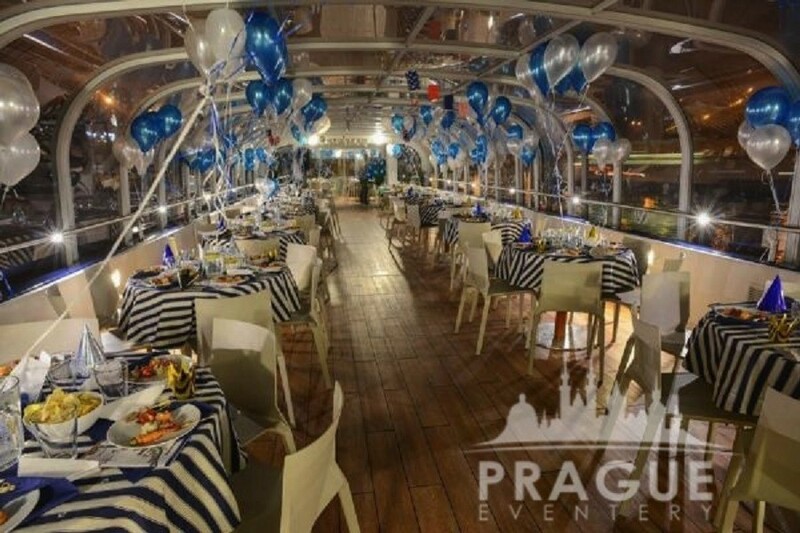 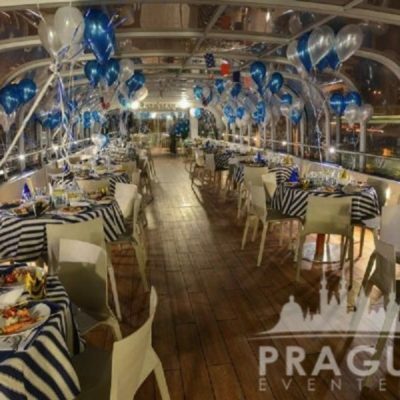 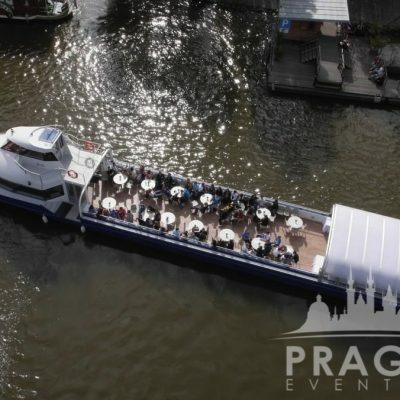 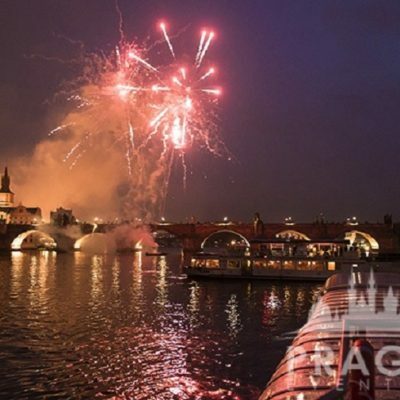 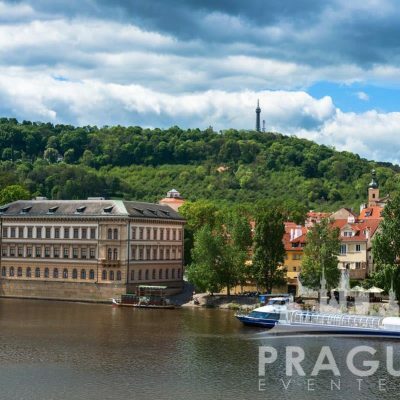 This boat can serve as the ideal Prague venue as it can be utilised for dinners, cruising, as well as a floating conference or meeting space. 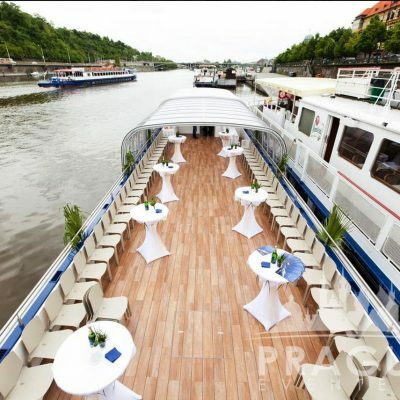 The capacity of the boat is 160 passengers in theater seating. 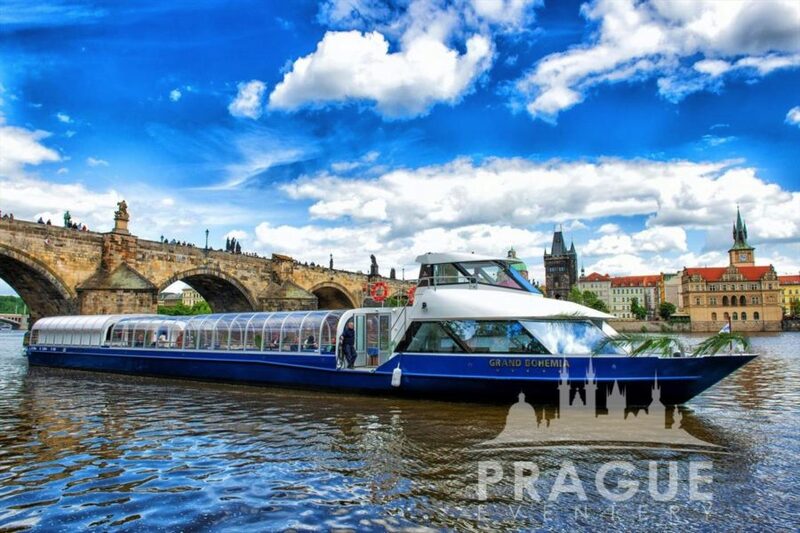 The dimensions of the boat are 37.59 meters long and 5.68 meters wide. 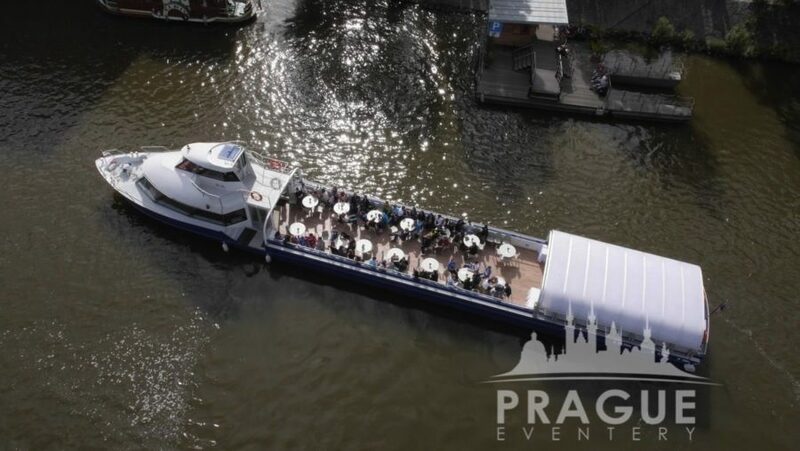 With the displacement of 76.5 tons she can achieve the speed of 20 km/h, which makes her the fastest boat of these dimensions in Prague.